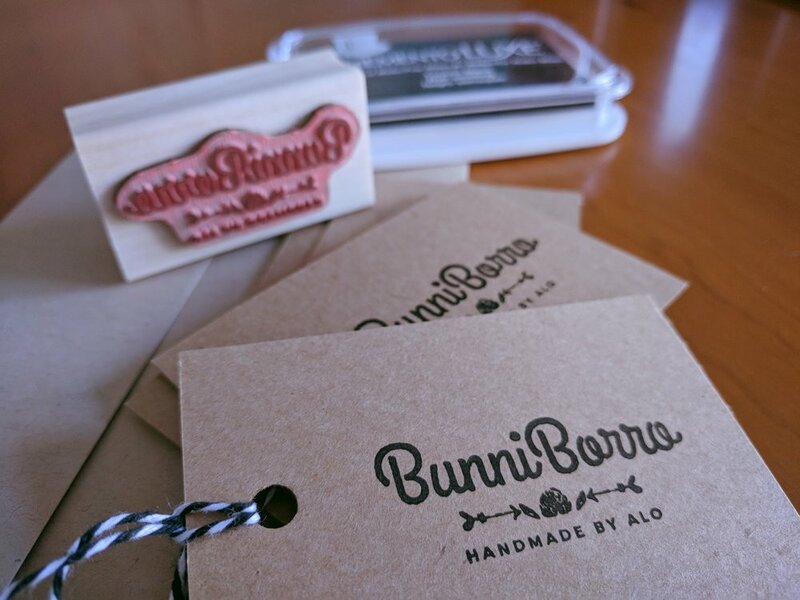 I orderer custom stamps on Etsy for my BunniBorro store for branding and packaging purposes. While I was at it, I ordered some for my Save The Dates and Wedding Invitations. I plan on using them on the envelopes for the return address. I think they came out super cute! I love the way the stamps came out. My draft of the characatures I drew on illustrator of us. Testing out brush strokes and character styles.